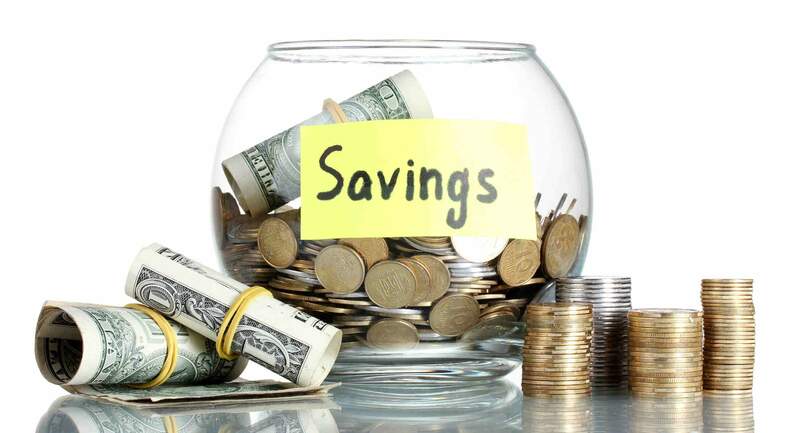 The Financial year is just about to begin and the most important thing, that you are supposed do is, file your Income Tax Returns. 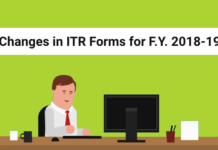 The question that many of us ask is, how to file ITR? Filing an ITR can be a tedious task and then there is a constant thought, that what if you enter some wrong details while filing returns. Most of the time this process takes inordinately long time as we keep on push the filing process. 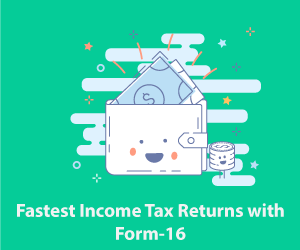 Well, as we all know Income Tax Returns filing must be done by all the individuals and hence there is no point of delaying the process. Firstly, you will have to go the Income Tax Department’s official portal, which is meant for the taxpayers for e-filing of ITR. In the Download menu go to the e-filing tab, after this you will have to select the correct Assessment Year as well as the appropriate ITR Form. Open the downloaded Return Preparation Software, which will be an excel sheet, follow the instructions mentioned on it and enter all the details using your Form 16/ 16A. You can calculate your payable tax using our Income Tax Calculator. 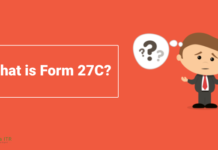 Pay the tax and enter the required challan details in the tax return form. You will have to confirm the details that you have entered under Validate tab. Then you will have to proceed to generate an XML file that will be automatically saved in your system. 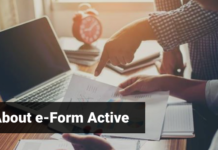 After this you will have to go to the Submit Return option on portal’s left panel, then you can upload the XML file after selecting ‘AY’ and the relevant form. Then you will be asked, whether you wish to use a digital signature or if you want to use your digital signature click yes otherwise no. 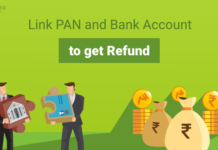 On the process has been completed flashes on your screen you will know that your filing is completed, and you will receive your ITR-V, which you are supposed to download. 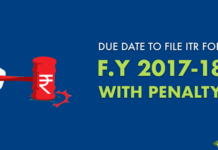 Taxpayers must ensure that they send ITR-V either manually or electronically to CPC Bangalore, within 120days of filing. ITR-V can be e-verified by generating electronic verification code using your Aadhaar, net banking, bank account number, demat account or registered e-mail address and mobile number etc. of the taxpayer. 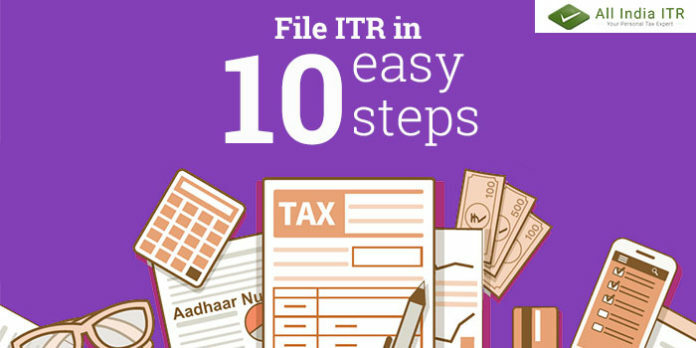 So, now you don’t have to worry about filing your ITR, you can do it easily by following the above-mentioned steps. Previous articleWhy did I get a Tax Notice?